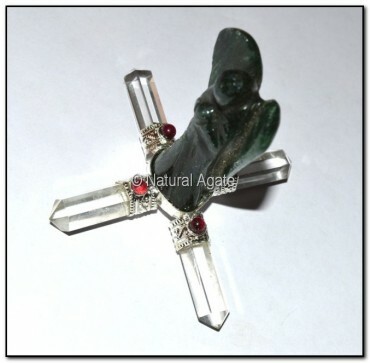 Green Jade Angel Generator aids in meditation. It is nice piece to own. You can avail this 3-4in generator from Natural Agate.